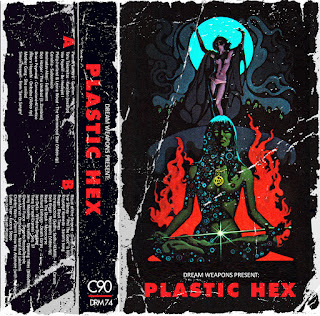 Plastic Hex is a 90 minutes seasonal mood-piece filled to the brim with pleasantly unpleasant moods, heavy breathing and cries of despair. 1 hour and 30 minutes of killer fillers! "Enjoy"